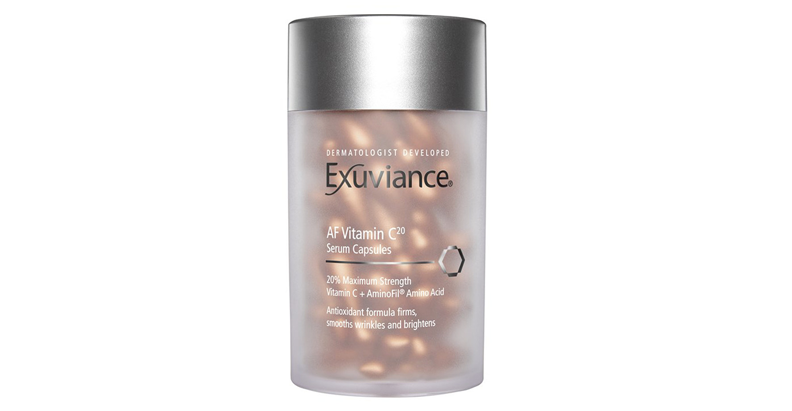 Exuviance announces the upcoming launch of AF Vitamin C20 Serum Capsules, a potent formulation of maximum strength 20% Vitamin C and patented AminoFil® to restore and protect skin. 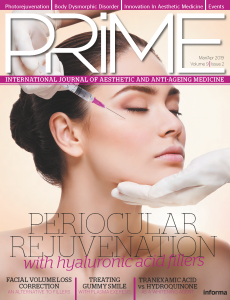 L-Ascorbic Acid, Vitamin C, is an essential co-factor in the production of collagen helping to improve firmness, strengthen skin’s matrix, smooth fine lines and wrinkles, brighten dark spots, and protect against daily environmental damage. Patented AminoFil® volumizes and targets the skin matrix for enhanced firming benefits. To use, simply twist open the capsule, squeeze serum into palm and use fingertips to smooth the serum on the face, neck, or back of hands. Alternatively, the serum can be mixed into a nighttime moisturizer just before application to give skin a beauty boost at night. Exuviance AF Vitamin C20 Serum Capsules, will retail for $69 (60 single-use capsules) available at Exuviance.com, ULTA, and ULTA.com in July 2017. Exuviance® was created by widely recognized leaders in the field of cosmetic dermatology. 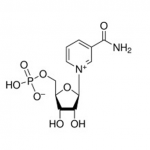 They discovered the antiaging benefits of Glycolic Acid and created and patented the first Glycolic Peel. Since their ground-breaking discovery, Exuviance has continued to develop many new patented antiaging ingredients backed by evidence. from numerous scientific and clinical studies. Exuviance formulas are expertly developed to visibly transform skin with the best, state of the art technologies available in dermatology today. Visit www.Exuviance.com for more information.